The Israeli government unanimously approved candidacy of Yisrael Beytenu (Israel Our Home) party leader Avigdor Lieberman for the Defense Minister post, the government said in a statement Monday. TEL AVIV (Sputnik) — His party fellow Sofa Landwehr was offered the top position in the Immigration Ministry. 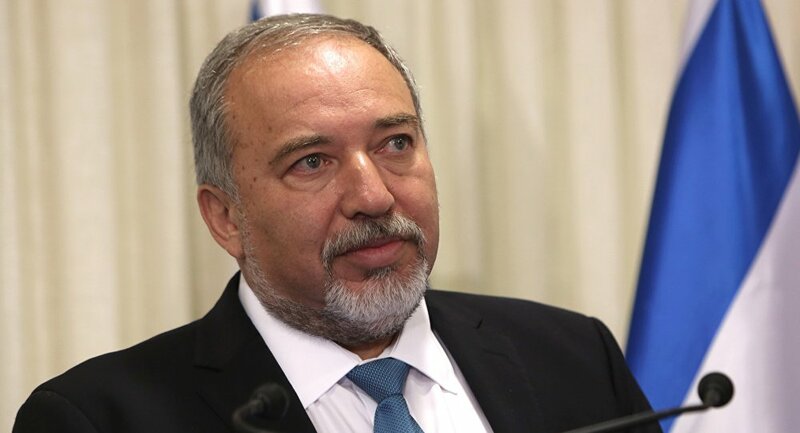 "The government has unanimously approved appointment of the following officials: Avigdor Lieberman for the Defense Minister, Sofa Landwehr for the Aliyah and Immigrant Absorption Minister," the statement reads. Ministers' candidacies are subjected to Knesset, the Israeli parliament for appointment. After 2015 parliamentary elections, Lieberman, a right-wing politician, withdrew from the coalition with the Likud party led by Prime Minister Benjamin Netanyahu and resigned from his foreign minister position. Last week, Yisrael Beytenu exchanged alliance to the ruling party to get the defense minister position for its party leader in return. The deal added five votes to 61-seat Likud majority in the 120-member parliament.